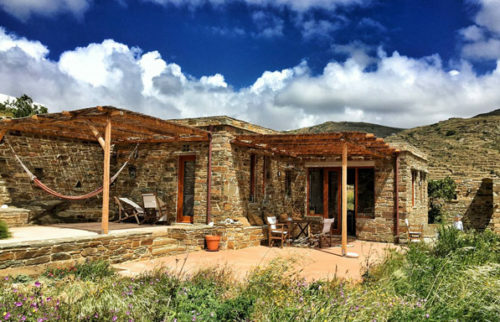 The Eco Lodge is about providing an eco-friendly tourist destination on the island of Tinos, using the natural resources of Tinos island in a sustainable manner and creating an autonomous off-grid system for the houses. 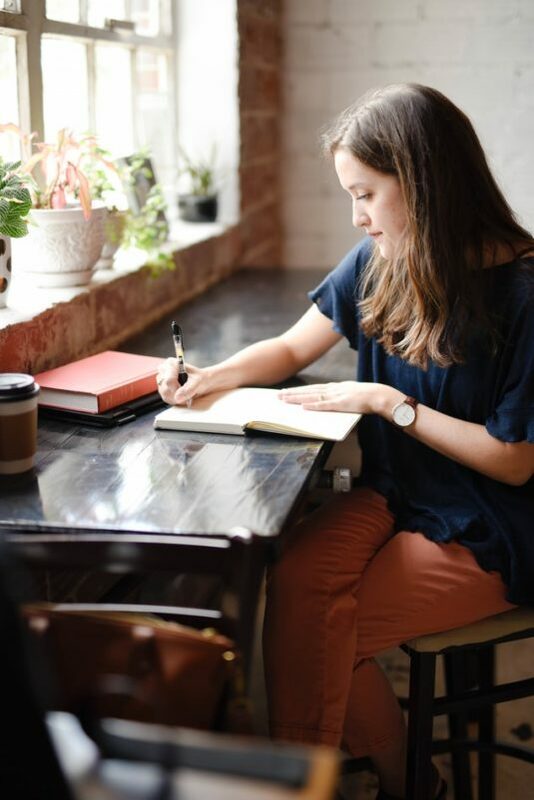 This means using renewable energy resources such as sun and wind as well as building with local materials, promoting and producing local products, minimizing and recycling our waste and promoting activities connected to the natural environment. With two private terraces, a large garden in front and a magnificent view of the sea, the big stone house is 65sqm with another 150 sqm outside space. It has two separate bedrooms, one with a double bed and the other with two single beds. The kitchen has a bed size sofa which provides enough space for another person to sleep on comfortably. The kitchen is fully equipped with a gas oven, fridge and all necessary utensils to cook and prepare meals. There is one bathroom with shower, as well as some basic essentials such as natural soaps. The kitchen opens onto a big terrace in the front of the house with a garden area, sofas and a dining table. A bit higher up a chill out terrace with hammock and sez longs can be accessed also from the bedroom. There is a private parking space outside the yard of the house. The small stone house has two private terraces, and has direct access to a garden with trees and a sitting area under a mulberry tree. It has an inside area of 45sqm and an outside more than 150sqm. It has a private parking space right outside the yard entrance. It has one bedroom with a double bed and a kitchen bed size sofa which is big enough for another person to sleep on or to provide space for two kids. The kitchen is fully equipped with a gas oven, fridge and all the necessary utensils to cook and prepare food. 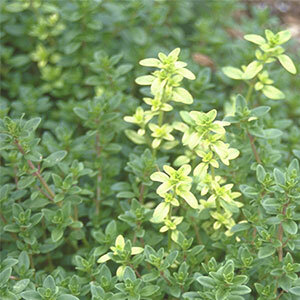 There is one bathroom with shower, as well as some basic essentials such as natural soaps. The kitchen opens onto a terrace with garden sofas and dining table. The front terrace of the house looking east gives great views of the Aegean sea and the sunrise right through the bedroom window! Staying at Tinos Eco Lodge will be a truly memorable and most certainly a very relaxing experience. 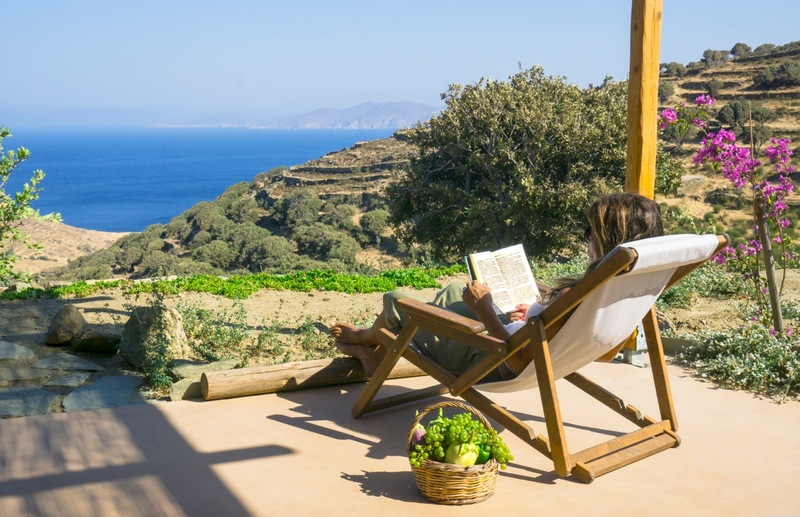 From your terrace, which is facing east you have a perfect view of the sunrise as well as a spectacular view of the nearby islands Μykonos and Ikaria. There are two beautiful beaches only 1,5 km away, Santa Margarita and Lychnaftia, that you can easily walk to in about 30 min. In order to supply a household with the basic infrastructural needs, we tend to use centralized networks for power, water, waste and sewage. This centralized approach is more suitable in more densely populated areas that are characterized by a short distance from input to output or output to input. The Ecolodge project plot is far from these kind of supply networks. That’s why off-grid solutions became very attractive, on the one hand because we believe that under circumstances like these they can do a better, cleaner, cheaper and more sustainable job and on the other hand because the location made it an obvious choice. All these different elements come together to create a highly sustainable infrastructure for modern living. We implemented: power supply; rain water collection; rain water storage; rain water to fresh water; waste water treatment; composting human manure; use of treated waste water for non-edible plants and trees; natural light design and solar thermal design. The vegetation on the plot is mainly wild and very close to one of the few, if not the only old oak forest of the island. So apart from oaks there are also some fig, olive and plane trees which provide shade in the hot season. 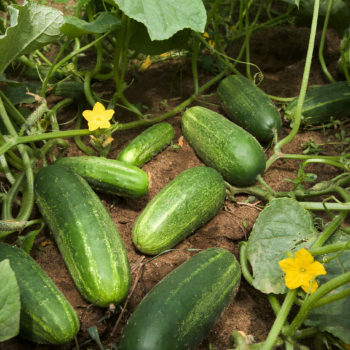 In our vegetable garden we aim to find and use local seeds and cultivate trees and vegetables that suit the dry and salty environment of the island. 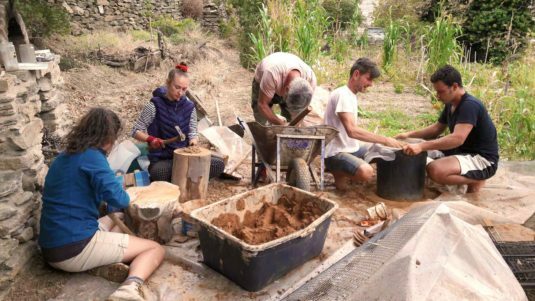 We will also use permaculture methods to grow our plants and will start experimenting with transplanting wild local herbs and plants such as thyme, oregano, lavender, sage, artichoke and caper. 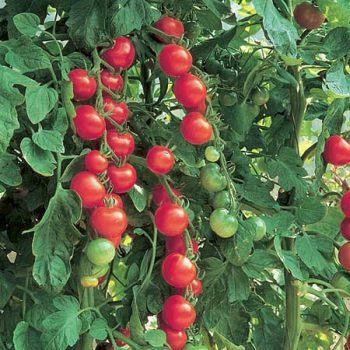 Our goal is to have a variety of organically grown fruit and vegetables all year round that guests can enjoy picking and planting. 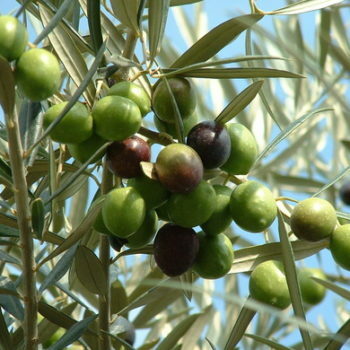 Also we want to produce our own olives, herbs, capers, jams and raki. 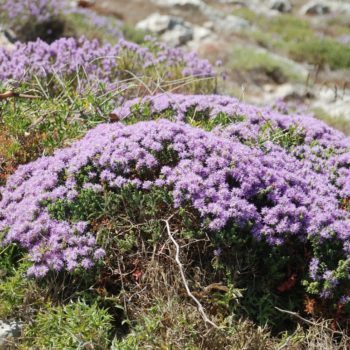 Orionas Yoga Shala invites you for a 3 day retreat at Tinos Ecolodge where we will practice Hatha and Ashtanga Vinyasa Yoga as well as guided sessions of Thai massage. 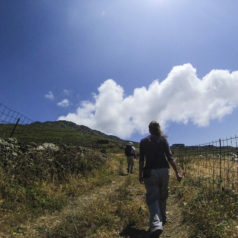 Cost for 3 days: 210€ in a room and 180€ in tents, price includes 3 vegetarian meals per day. 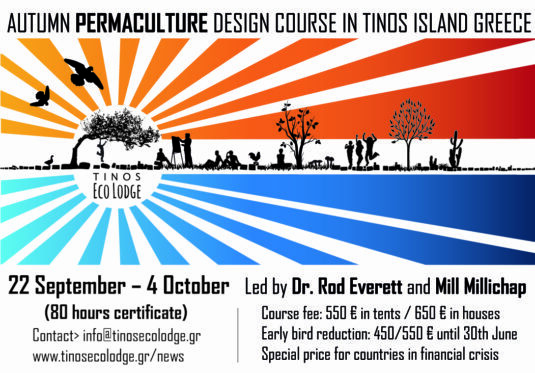 We are happy to announce the third FULL PERMACULTURE DESIGN COURSE (PDC) that will be hosted in Tinos Eco-lodge welcoming back two knowledgeable teachers from England, Dr. Rod Everett and Mill Millichap. 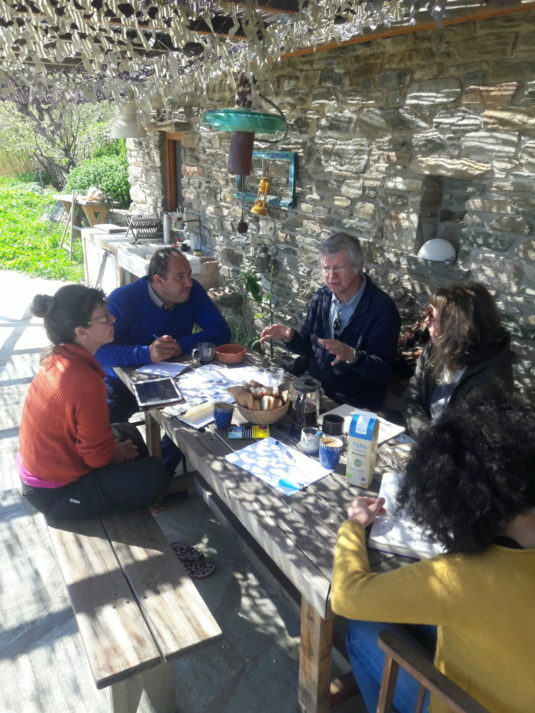 Rod and Mill are teaching permaculture since 1990 in various parts of the world and are coming to Greece and spreading the permaculture philosophy and way of life for the past 7 years.